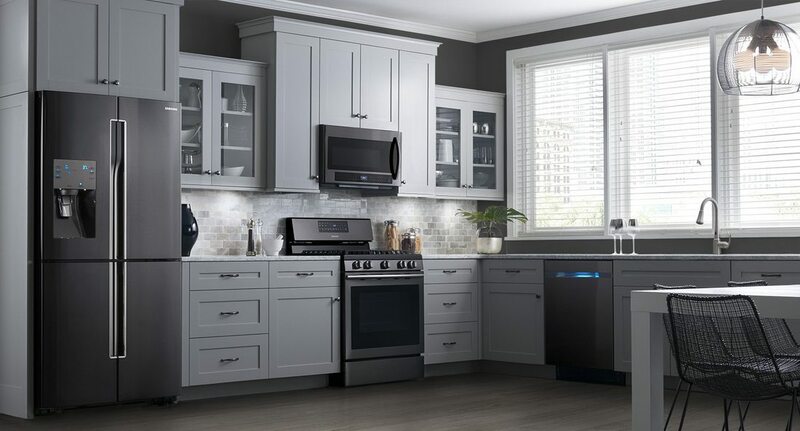 Mazter Appliances is locally owned and offer more than 10 years of experience in Samsung Appliance Repair in Mountlake Terrace, WA and other mayor commercial brands, makes and models. making us Mountlake Terrace area’s leading appliance repair company. We understand how disruptive a broken appliance can be, our priority is to make our customers happy, so we do everything in our power to fix your appliance the same business day you call for service with reasonable rates, quality repair, 90 day labor warranty and 100% satisfaction guaranteed! Our continuous training ensure we remain up to date on all the latest technology and features .We provide affordable quality service in greater Mountlake Terrace area, East side, Pierce county and now we are expanding to Snohomish County and everywhere in between! Ask for our senior's discount or our $20 coupon on labor. For Appliance Repair service that you can trust in Mountlake Terrace, turn to Mazter Appliances Repair. Contact us to discuss refrigerator repair, oven repair, dishwasher , washer/dryer repair, and more. Whatever issues you’re having with your appliance, we’re confident that our technicians have the knowledge, skill, and training to get it working like new again. Schedule your appliance repair appointment today! In addition to quality workmanship, we prioritize quick turnaround times and affordable prices for appliance repair services. Whether you need dishwasher repair, air conditioning repair, or furnace repair, we’ll show up at the scheduled appointment time, quickly diagnose the issue, and work efficiently until repairs are completed properly. You’ll get that speedy service coupled with some of the lowest prices for appliance repairs in the Mountlake Terrace and all King County. For your added security, we back up our appliance repair services with a 90-day guarantee on all parts we install as well as our technicians’ work. We want to be your go-to appliance repair company, and that means earning your trust and confidence.